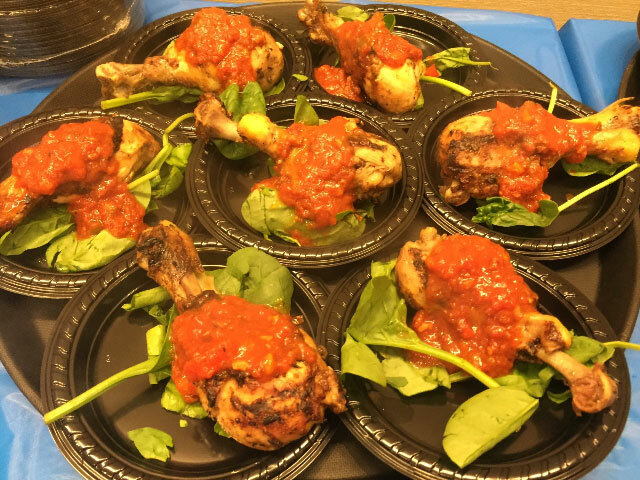 Pittsburgh, PA, January 8, 2016: During the Pittsburgh Restaurant Week Kickoff Party presented by Reinhart® at the Pittsburgh Glass Center a group of restaurants participating in Pittsburgh Restaurant Week Winter 2016 provided passed samplings to a crowd of nearly 200 foodies. With hopes of luring customers to their restaurant for restaurant week, restaurants also competed for the #BESTPREVIEW PRABBY (Pittsburgh Restaurant Awarded Best By Yinz) award. The restaurants which competed for #BESTPREVIEW included Bangkok Balcony, Bill’s Bar and Burger, Chaz & Odette, Istanbul Sofra, Mansions on Fifth, Matteo’s, Prairie, Senti, Silk Elephant and Texas de Brazil. With every restaurant receiving votes from the party guests, the #BESTPREVIEW honor goes to first-time participant, Prairie in Garfield. 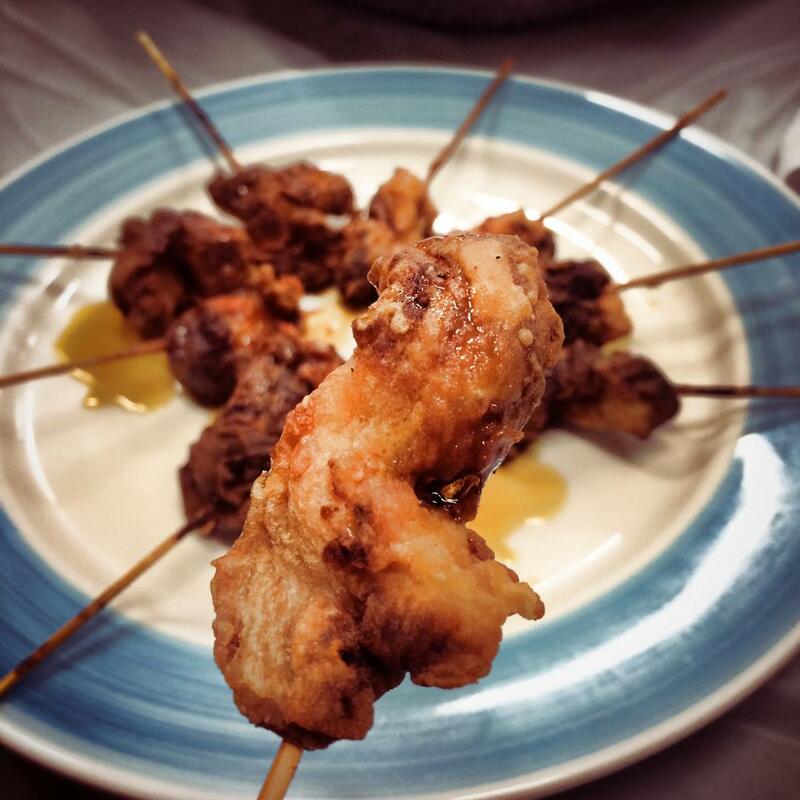 Prairie offered delicious chicken skewers as a preview to their Chicken and Biscuits entree. During Pittsburgh Restaurant Week, Prairie is offering a $30.16 Multi-Course Dinner. Photo courtesy of Parmesan Princess. Istanbul Sofra and Bill’s Bar and Burger also earned high honors in the voting from the guests. 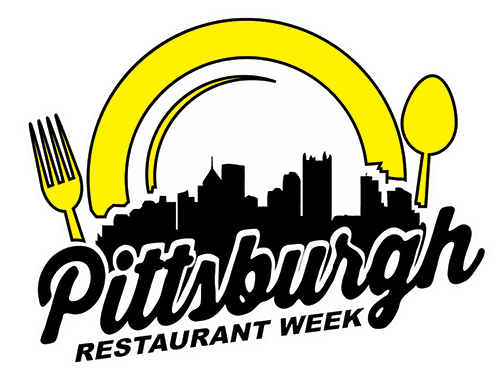 Online voting continues for the #MostMouthwatering award category at vote.pghrw.co or vote.pittsburghrestaurantweek.com. Our new friends Missy and Ryan of 4 the 412 were there to sample themselves and talk to all the foodies as they get excited for Pittsburgh Restaurant Week.